Vista Ridge. 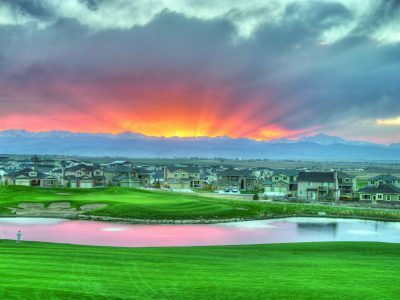 Just North of Denver, East of Lafayette, and 2 miles West of I-25; This could be the perfect location for you! With loads of trails, parks, and private community pools... Vista Ridge is a great place to live! Schools: Schools are in the St. Vrain Valley RE-1J school district.